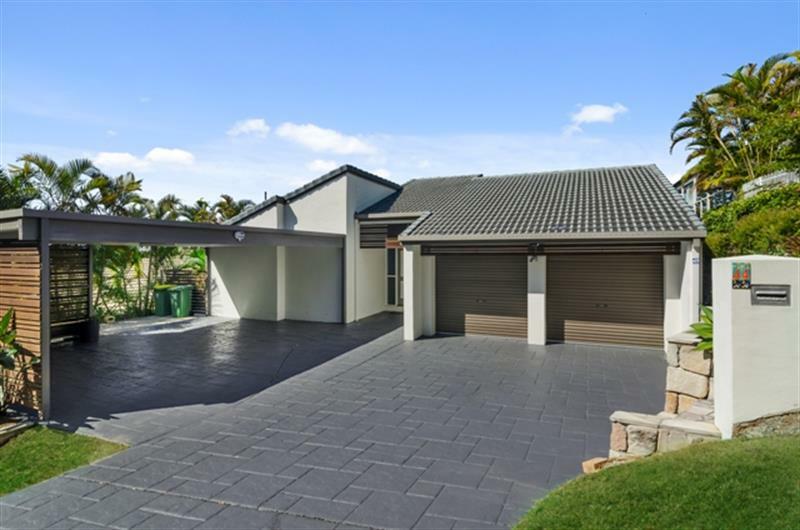 Situated in beautiful Currumbin Waters this contemporary single-level home will be sure to impress the most fastidious of buyers. 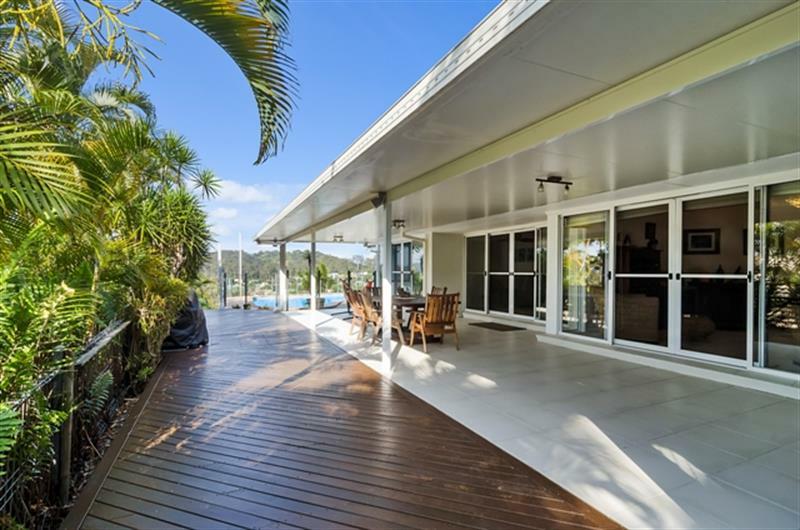 The large open plan, dining /living flows through to the extensive outdoor undercover entertainment area, looking onto the in ground salt water cantilevered pool. 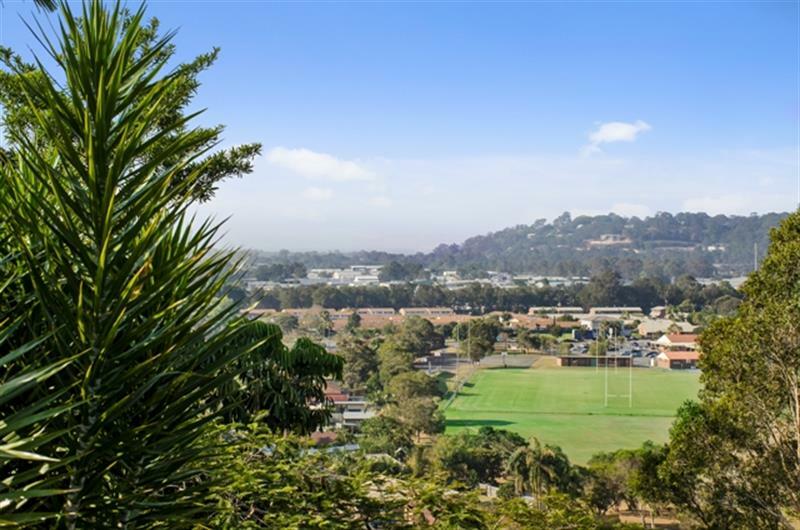 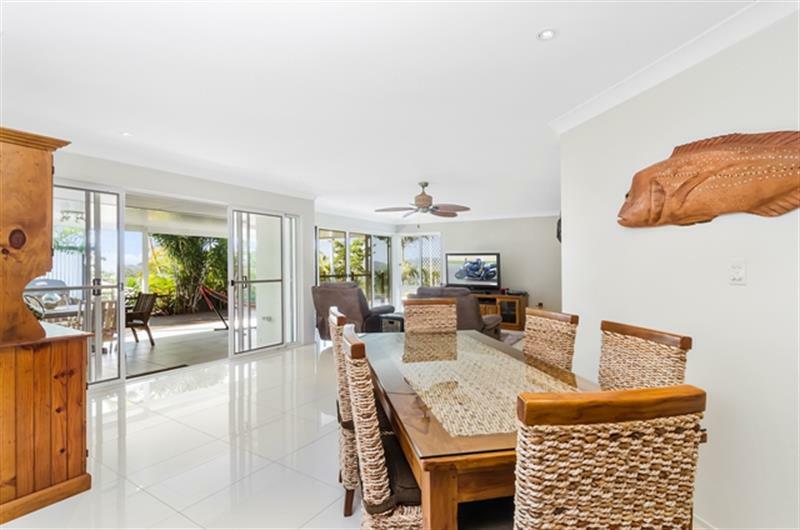 Sit back relax and enjoy while taking in the stunning backdrop of bushland, Currumbin Hill with glimpses of the Pacific Ocean. 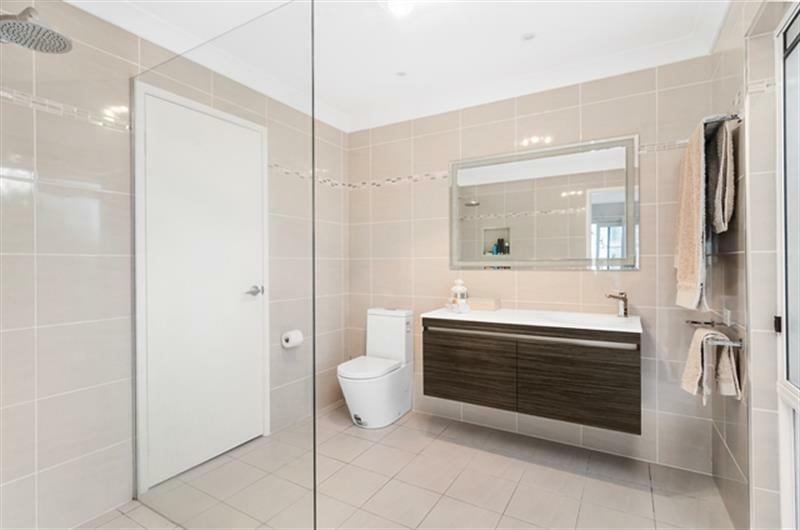 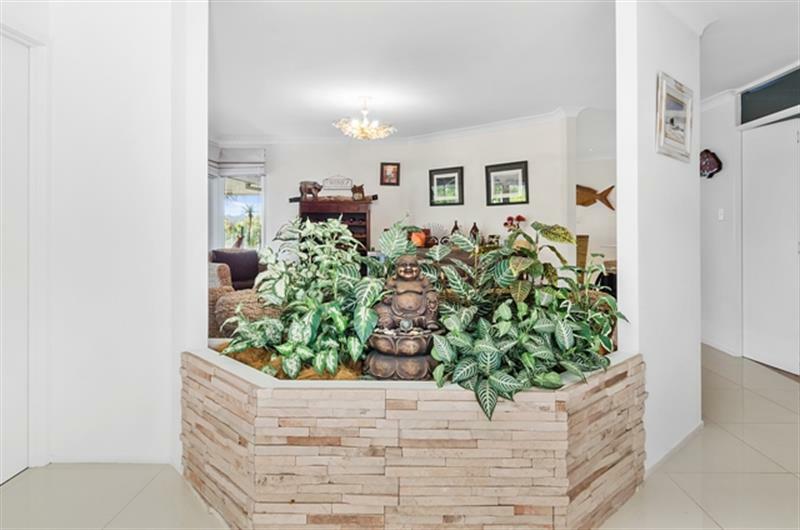 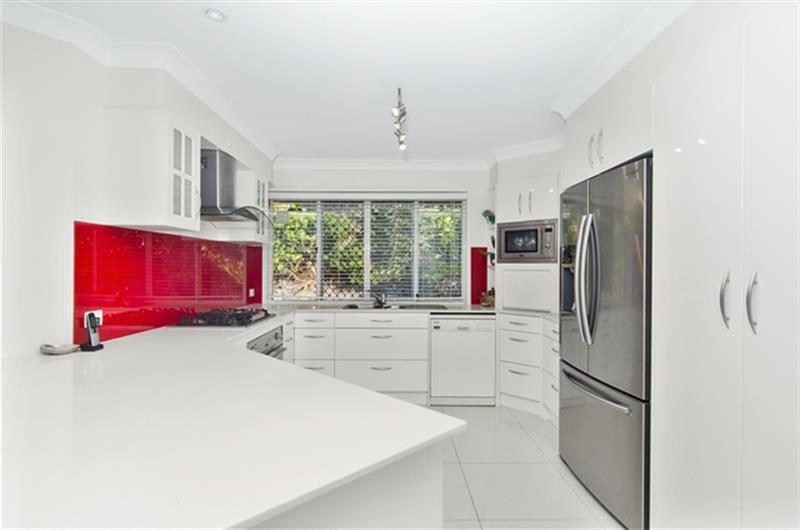 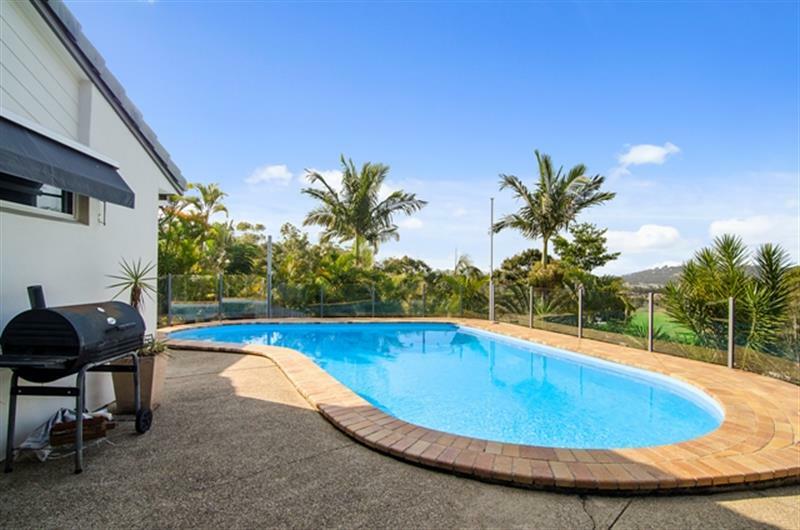 Dear Jan, I am interested in 44 Hoffschildt Dr, Currumbin Waters, QLD 4223, Listing Number 2657313 which I found on http://lifestylefirstrealty.com.